HONEY "ABRUZZO FLOWERS": the Abruzzo region offers a great variety of landscapes as well as an exceptional proliferation of honey-producing essences; all due to its lucky geographic location featuring high mountains, tablelands, and valleys. 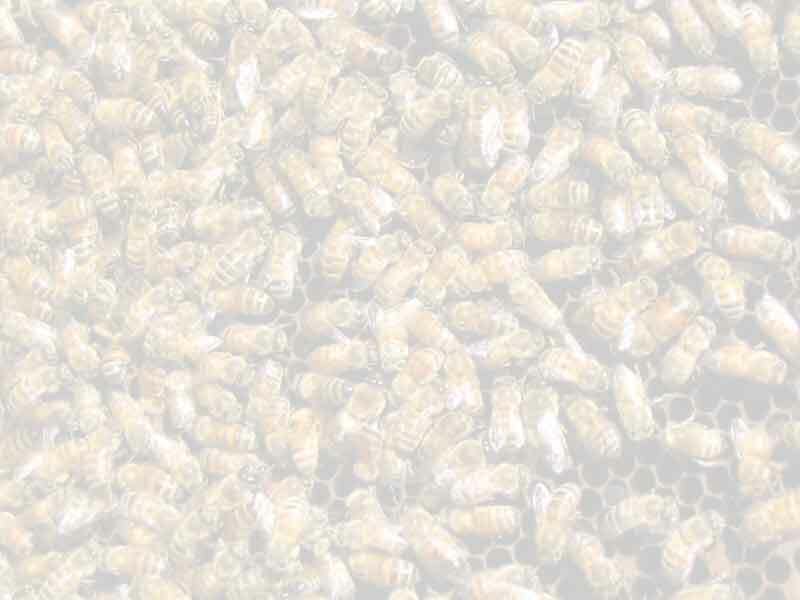 It is possible to obtain a wide variety of honey both from the rich mountain blossoming, and the green hilly flowery meadow, which is the perfect "laboratory" of the highly active bee-life. 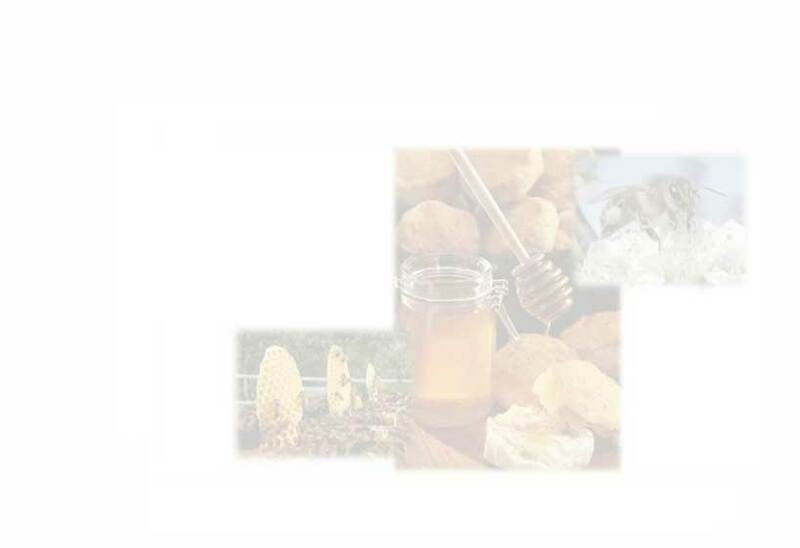 The ranges goes from Acacia Honey, Hedysarum Coronarium Honey (Sulla Honey), Thousand Flower Honey (Millefiori Honey) actually characteristic of medium-high mountain heights, Honeydew Honey (Melata Honey) and the Lupinella Honey. Just to mention some of more of our products: propolis (also called "bee-glue"), fresh and dry pollen, Royal Jelly (Pappa Reale), and our crafted candles... the perfect original idea for a present.